The New York-based host lets a far-left Congresswoman off the hook for her horrible, no good statement. 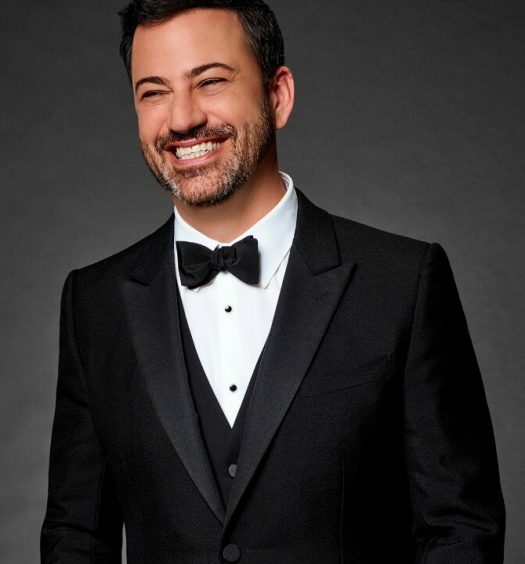 His “c***holster” comment alone, which embraced the debunked Russia collusion theory, would have forced CBS to dethrone him from his late night perch. That was the state of political comedy for eight excruciating years. Just ask “Key & Peele,” the talented duo who toiled to defend President Obama rather than making jokes at his expense. So it goes without saying that Colbert flexes his far-left gags to attack the GOP. It’s a far cry from the Johnny Carson model. That found late night talkers mocking both the left and the right, but typically without the vitriol Colbert brings to the task. It’s the new normal, another side of entrenched media bias. What Colbert did Wednesday night was different. And, in truth, more disgusting than his “holster” quip. Colbert invited Rep. Ilhan Omar onto the show. Omar’s anti-Semitic comments are well known and she’s yet to suffer any serious consequences for uttering them. Unless you call getting the cover of the disgraced Newsweek magazine a penalty. That in and of itself should have had Colbert Speaking Truth to Power. Instead, he threw Ilhan softballs and quickly helped her attack her critics. Who saw that coming? Everyone. 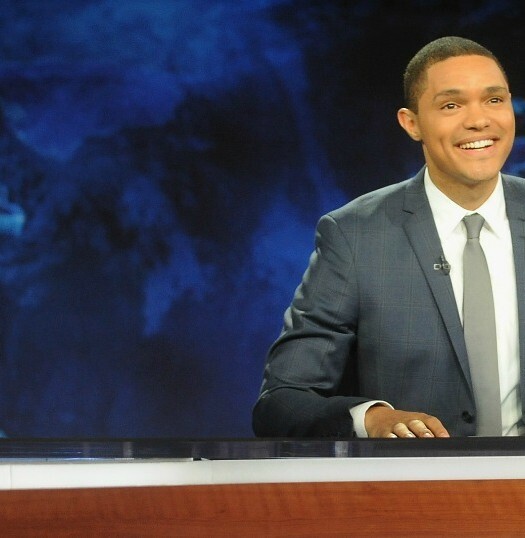 Late night TV is now a safe space for liberal politicians with a few exceptions. It’s what Colbert didn’t mention that is both shocking and vile. We recently heard Omar discussing the fallout from the Sept. 11 attacks that killed nearly 3,000 Americans. Radical Islamic terrorists crashed two planes into the Twin Towers, while a third plane struck the Pentagon. The impact of those attacks reverberated nationwide. For New Yorkers, it’s a day they’ll never, ever forget. Here’s some perspective from The New York Post, a paper pulling nary a punch. Now, we live in an age when a simple misstatement draws mockery, hate and sometimes a full-blown Apology Tour. Roseanne Barr’s racially-charged Tweet against Valerie Jarrett, for example, cost her much more than her signature sitcom. Barr may never work in show business again. So while it’s charitable to offer leniency for a single comment, that’s not the culture we live in. Nor has Omar sufficiently explained her comments. Her fellow far-left representatives, didn’t either. They chose to attack her critics without a hint of regret or explanation. A quick reminder: “The Late Show” is produced five days a week in New York City. That didn’t influence Colbert, who simply let Omar spin, spin, spin while simultaneously playing the Victim Card. In between, the duo dubbed a Jewish Trump White House official Stephen Miller a white nationalist … without evidence. You can host a talk show and swear allegiance to the Left. It’s not a crime, and Colbert is in good company, numbers wise. In short, they mostly all do it. He’s also a slick, quick-witted soul who draws strong ratings against his competition. To let Omar slide on that reprehensible comment, though, while hosting a New York-based show, is a new low for him. Is Comedy Central’s Liberalism Losing Viewers?